In order to help an athlete peak at the right time and achieve his or her racing goals, the training objectives within the macrocycle shift throughout the course of the training plan. Athletes entering the competitive phase should feel fit and strong after building a solid foundation. They are not necessarily fast. 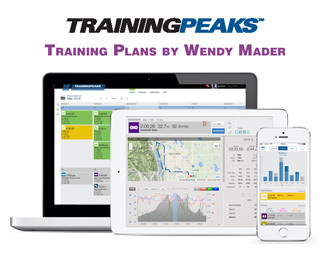 This is the time in an athlete’s training plan that becomes race specific, higher intensity workouts to prepare the athlete for the demands of racing and to build confidence as they fine tune their pacing, nutrition and mental strategies for their A event. The competition phase should follow a strong foundation, or base phase, and provide the elements of race-specific intensity, volume, and mental and nutrition strategies. This is best done by adding B and C events, training races, less important than the A race, very important to test out the training and race day nutrition and how the athlete responds to an event, both mental and physical. When developing a training plan, I block 4-12 weeks from the start of an athlete’s taper as the build or competitive phase. Athletes training for a Sprint or Olympic Distance Triathlon, this phase generally is 4-8 weeks long. 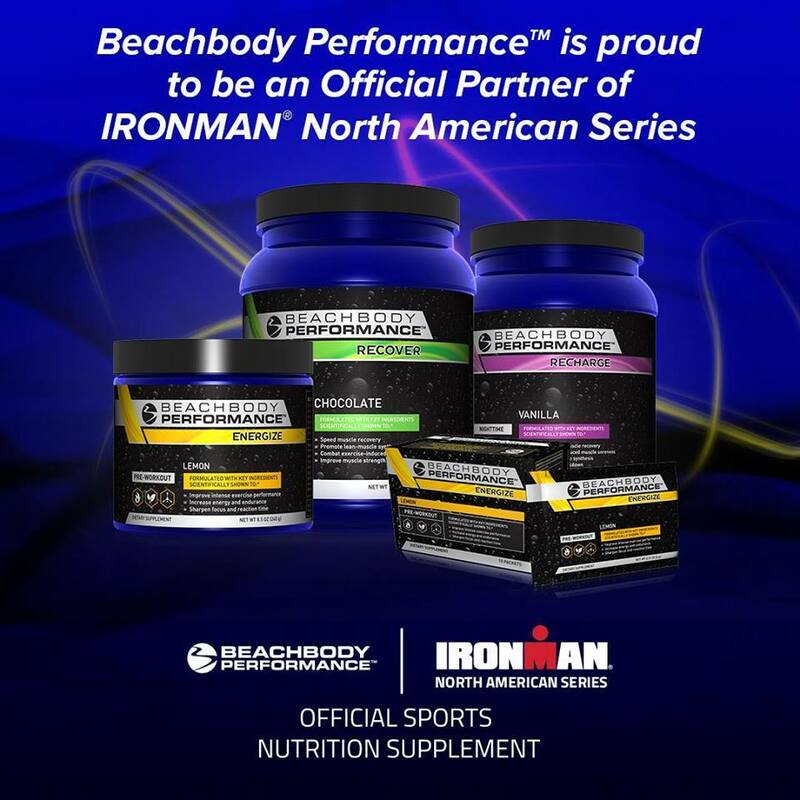 Athletes training for a 70.3 and Ironman this phase lasts 8-12 weeks. Typically intensity peaks during the Competition phase. It is important to note, intensity and volume are dependent on each athlete’s experience and how much volume and intensity you complete in the competitive phase determines how much you decrease volume and intensity during your taper phase. An athlete’s experience level and distance of the event they are training for determines how much intensity they add. A less experience, lower fitness level athlete, might not reach much above zone 3. An intermediate athlete will move toward Zones 3-4. And advanced athletes can handle Intensity, Zone 4-5. 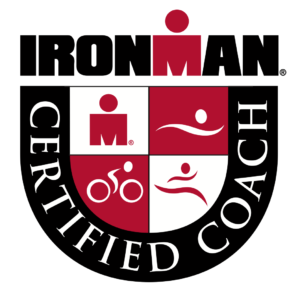 The longer the duration of the goal event such at Ironman or 70.3 distance, the more time the athlete should train in Zone 3 during the Competition phase. If an athlete is training for Sprint or Olympic distance triathlon, the higher the race-specific intensity will be. Race-specific intense training sessions should be scheduled every other day, with easy, active recovery days in between to allow the body adapt. General guidelines are to allow 24 to 72 hours between high-intensity sessions within the same activity, depending the degree of intensity. 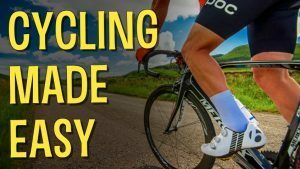 For example, if you complete a zone 4/5 bike session on Tuesday, then next high-intensity bike session should be completed no early then on Friday. Back-to-back high-intensity days can be scheduled if they are not in the same discipline. You’ve made your 2018 resolutions and goals for both your professional and personal life. Now you’re ready to accomplish amazing things this year! But do you have a plan for how you’re going to get there? Don’t fear, help is here! Ironman University Certified Coach, 19x Ironman Finisher, 9x Kona Finisher and author of "How To Swim Faster in 30 Days", Wendy Mader details how to be more successful in 2018 with her 10 Step Action Plan. Add your email below and we'll send you a copy today for FREE. Happy training and make it a great day! Success! Now check your email to confirm your subscription and join our private facebook group for more support and accountability and to ask questions.